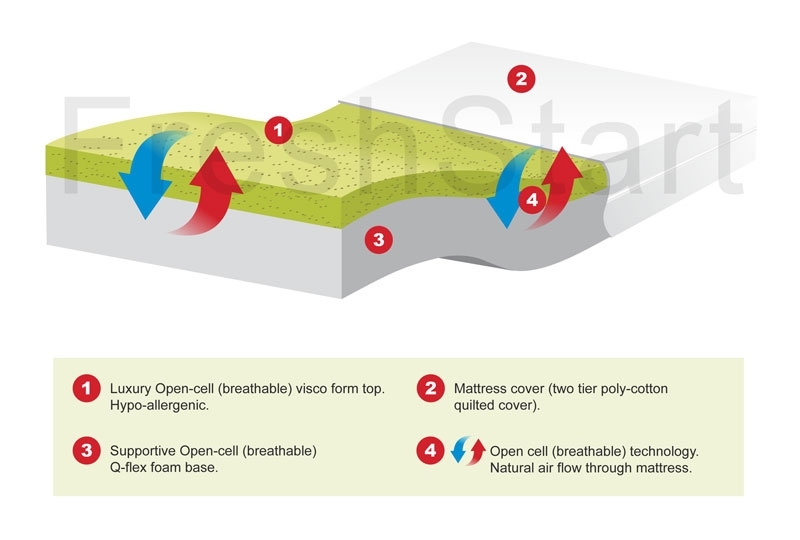 Reflex foam is similar to Visco Elastic but without the temperature sensitive qualities. 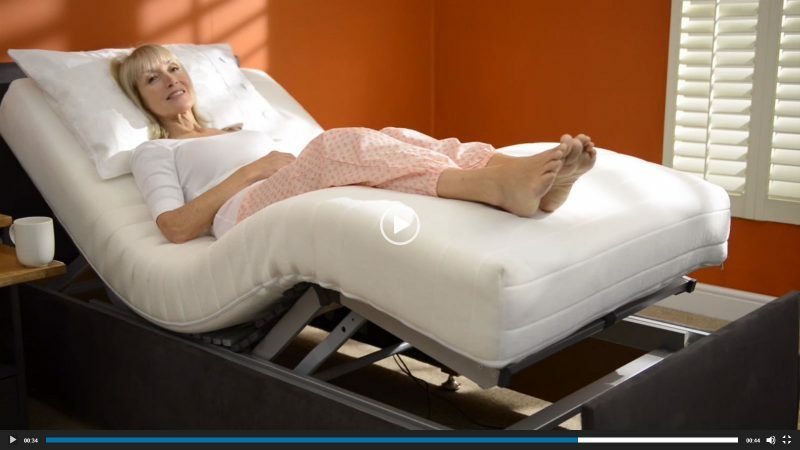 Gives more leverage to a person who has difficulties turning in bed. 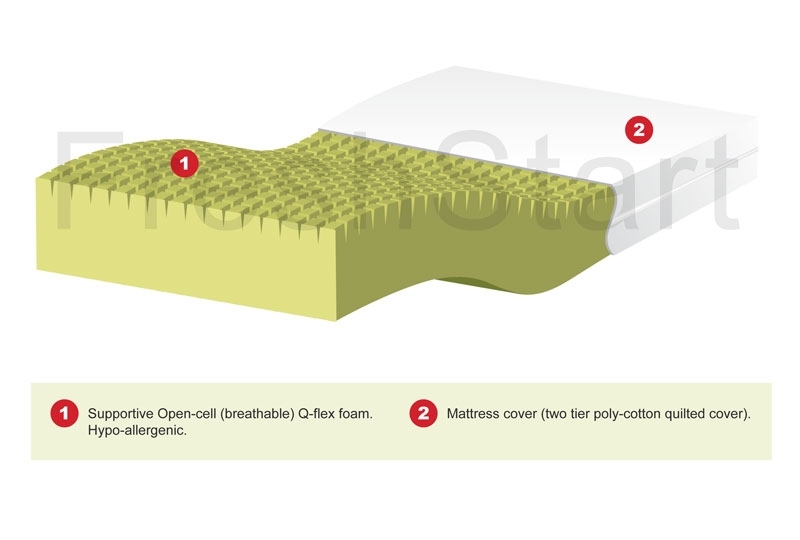 Reflex foam is similar to Visco Elastic but without the temperature sensitive qualities. 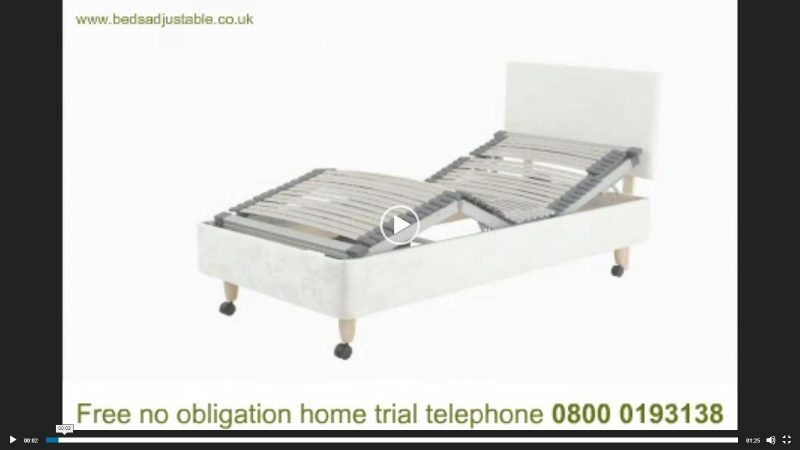 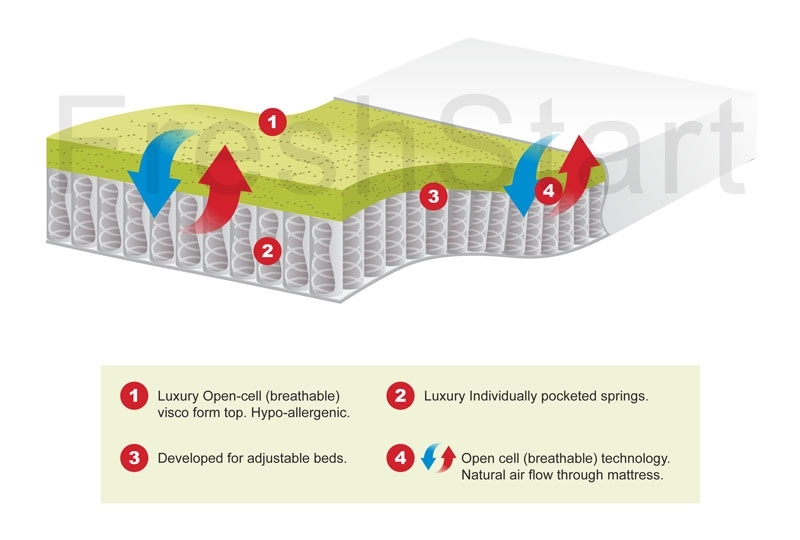 It is a firmer mattress, this gives more leverage to a person who has difficulties turning in bed whist still giving superb support this was the original mattress made for adjustable beds.